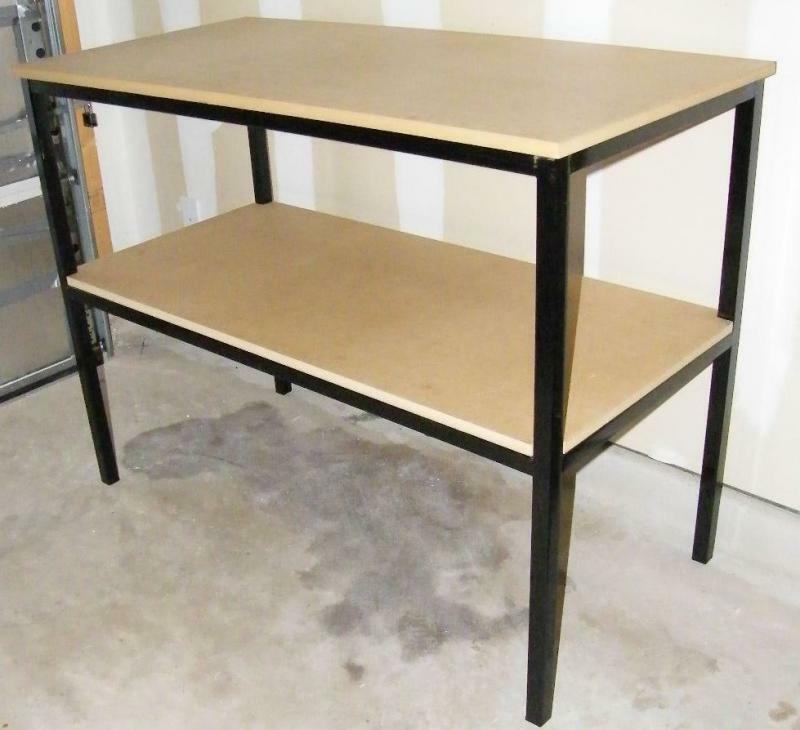 These work benches are designed with the rugged hobbyist in mind. Because the high quality frames are built from 1.25" square steel tubing and fully welded the bench will not wobble during work. The frames are painted black. The shelf and top are made from 3/4 inch MDF to ensure a strong flat working surface. Work benches are strong enough to hold a transmission. Measures 49" L x 24" W x 37" H.
Copyright 2014 Matt's BBQ Pits, LLC and River Cottage Tables. All rights reserved.